Pandit Bhimsen Joshi is one of the greatest torchbearers of the Kirana gharana. A remarkable vocalist in his own right, he has been at the centre stage of the renaissance of Indian classical music. His singing invariably provides listeners with a divine musical experience. When very young he happened to listen to a recording of Khan Saheb Abdul Karim Khan of Kirana gharana. This cast a spell on the young boy. He was so inspired by the great master’s singing that he decided to get deep into music. Consequently, he began his training under Rambhan Kundgolkar, a pupil of Khan Saheb Abdul Karim Khan. His rigorous training continued for twelve years. His hard work and dedication were rewarded and Bhimsen Joshi emerged as one of the greatest classical vocalists of our times. Combining and adapting features of different gharanas with his own, Bhimsen Joshi has evolved his own style that can be described as unique. 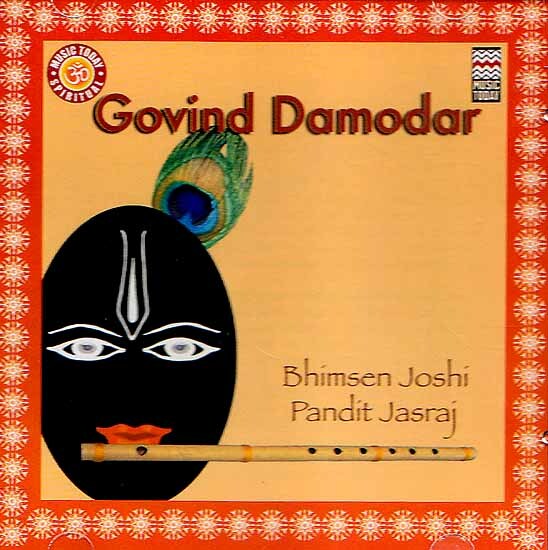 His effortless rendering of gamaks, meends and tanakriyas in his deep resonant voice is most appealing to his listeners. He is a purist who believes in the traditional way of singing, despite his marvelous and unusual improvisations. His debut performance was in 1950, during a conference held in the honour of his guru Sawai Gandharva. He was so impressive that he got an immediate offer form six other music conferences. Bhimsen Joshi was honoured with the Padma Shri in 1972 and he received the Sangeet Natak Academy award in 1976. This was followed by a Padma Bhushan in 1985. He picked up his first platinum disc in 1986. He is a national treasure beyond comparision. Through history, artistes who have left the most indelible imprints on the sands of time have been the innovators; the ones who have dared to strike their own paths, to explore possibilities, stretch the seams of what is believed to be sacrosanct and holy. Pandit Jasraj is an innovator-an artiste who will be remembered and emulated by future generations for his contributions to musical thought. Pandit Jasraj rose to stardom in the seventies, offering a totally new approach to classicism-arresting, haunting melody, soft, velvety tonality, and an overall sheen of romanticism. It captured the imagination of a new generation of listeners who were alienated by the robustness of the classical approach. And now, into the new millennium, Padma Vibhushan Pandit Jasraj has opened up what can be a new dimension to raga music. 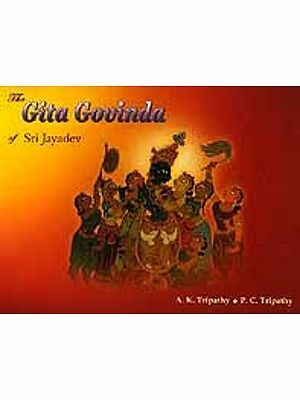 He has merged classical values and structures with the rich spiritual ethos and literature of India. He is doing what was done for Carnatic music many generations ago. If a future for spiritual art music emerges in India, musicians and listeners will have to remember Pandit Jasraj for being one of the significant pathfinders, he has raised the bhajan and the stotra from genre, which enhances music itself and infuses life into the mystical lyrics of the past. Millions of Indians today owe their basic exposure to Sanskrit texts to Pandit Jasraj. Pandit Jasraj’s style of rendering is an experience in divine fervour. The maestro has a gift for raising the energy of a space gradually, delicately, into a swaying crescendo of devout passion.